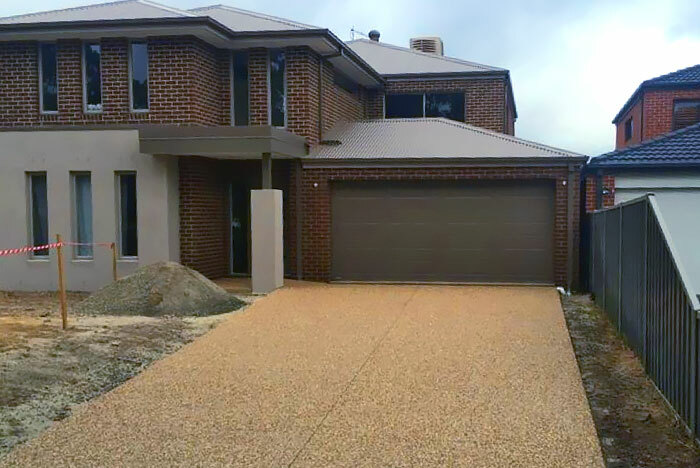 Established since 1999, we supply & deliver Pre-Mix, Crushed Rock, Sand, Soil, Mulch, Pebbles & Exposed Aggregate to Melbourne’s South East, Melbourne Metro, Bayside & the Mornington Peninsula. Our family owned and operated business has forged a reputation for providing quality products coupled with prompt, professional service to both trade and householders. 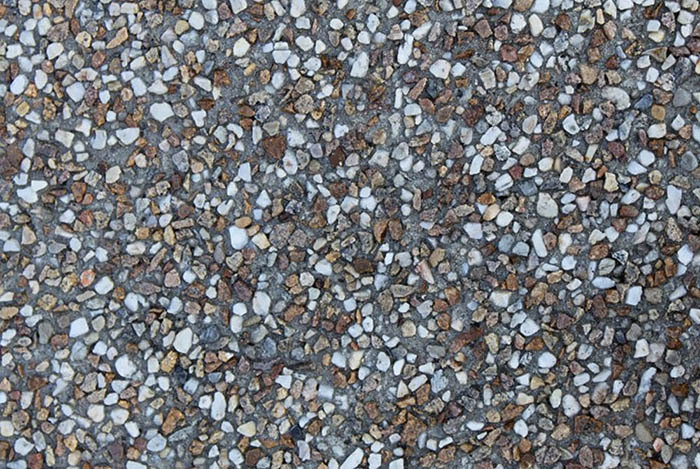 Exposed aggregate provides a flexible, easy-to-maintain, attractive option for concrete surfaces, driveways, pathways, pool surrounds, pergola areas and many other applications where concrete is laid. 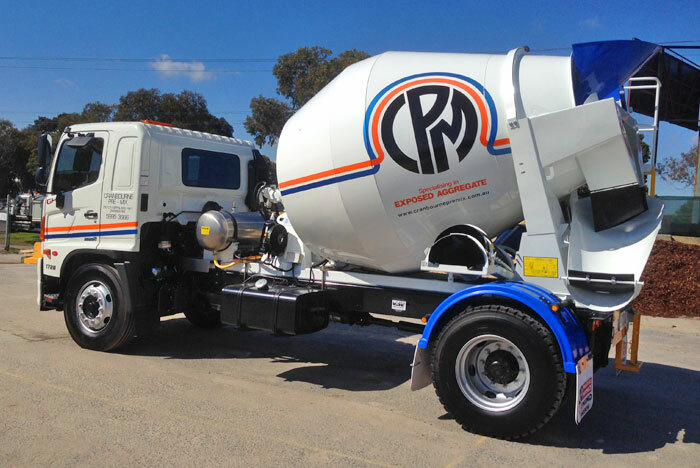 We deliver & supply Pre-Mix & Exposed Aggregate to Melbourne’s South East, the Inner Suburbs of Toorak, Camberwell, Caulfield, Armadale, Malvern, Carnegie all the way to Berwick and the Bayside Suburbs of Brighton, Hampton, Sandringham, Mentone all the way to Mt Eliza and through to the Mornington Peninsula. 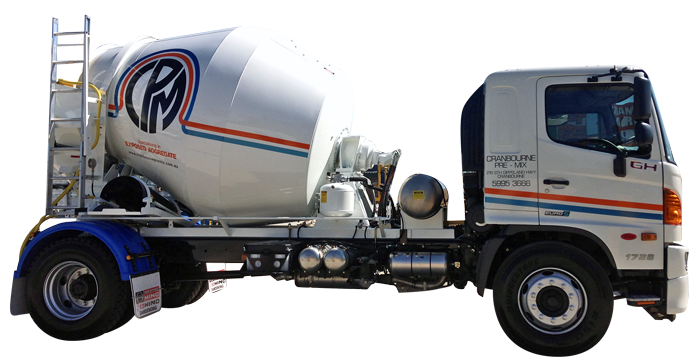 We also have a variety of cements and other bagged products which we supply and deliver to Melbourne Metro; Melbourne South East; Melbourne’s Bayside, the Mornington Peninsula & Westernport Regions. 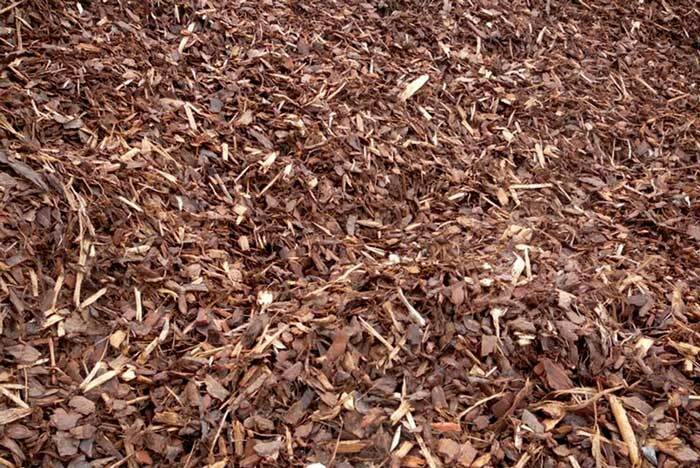 NEED PRE-MIX AGGREGATE OR GARDEN SUPPLIES?